There are so many! I love Elton John and ELO and Lynyrd Skynyrd. We have a dog, Max; and he’s pretty cool. Super smart. Really handsome. But, I’d like to get a cat. Mom says we can’t because Max will kill it. I think she’s wrong. Max would get used to a cat. Maybe. I like pretty much everything — especially English and history. Except math. Math is not my friend. It’s not even a decent acquaintance. My mom is an artist and my dad was a banker. I inherited his banks — so I guess it makes sense that I should study finance and business. But that seems so boring. Does anyone really know what they want to do with their whole life when they’re sixteen? Right now, I’d like to travel, see the world, and be a cool gypsy like Aunt Sis. No. So far, I haven’t picked good boyfriends. What do you think of your mother’s penchant for finding bodies? I’m pretty sure Mom never sets out to find bodies and I know she feels bad about all those people dying, so I guess I sympathize. Really, I’m more worried about the killers. Sometimes, the killers aren’t exactly psyched that Mom has figured out their crimes. 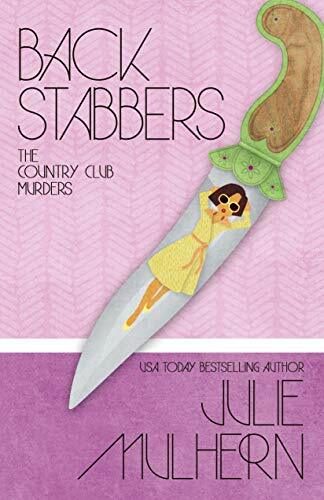 Julie Mulhern is the USA Today bestselling author of The Country Club Murders. 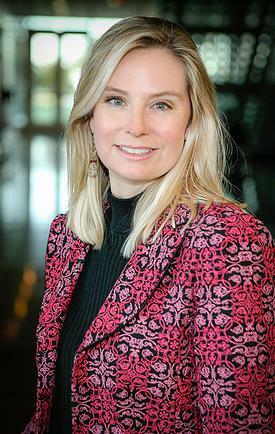 She is a Kansas City native who grew up on a steady diet of Agatha Christie. She spends her spare time whipping up gourmet meals for her family, working out at the gym and finding new ways to keep her house spotlessly clean -- and she's got an active imagination. Truth is -- she's an expert at calling for take-out, she grumbles about walking the dog and the dust bunnies under the bed have grown into dust lions. Follow the tour, to read other Guest Posts, plus reviews and Interviews!